Neba Health - Helping kids have happy, healthy brains. NEBA Health is dedicated to helping kids and families thrive by offering solutions to problems around attention and learning. While they’re not for everybody, we believe our products can help promote better brain health. Enter your contact information or call (888) 539-4267 and we will give you a list of all of the NEBA providers in your geographical area so you can choose the right clinician for you and your family. The FDA validation study on the NEBA medical device showcased that its categorization can help clinicians reduce over-diagnosis of ADHD to as low as 3%. 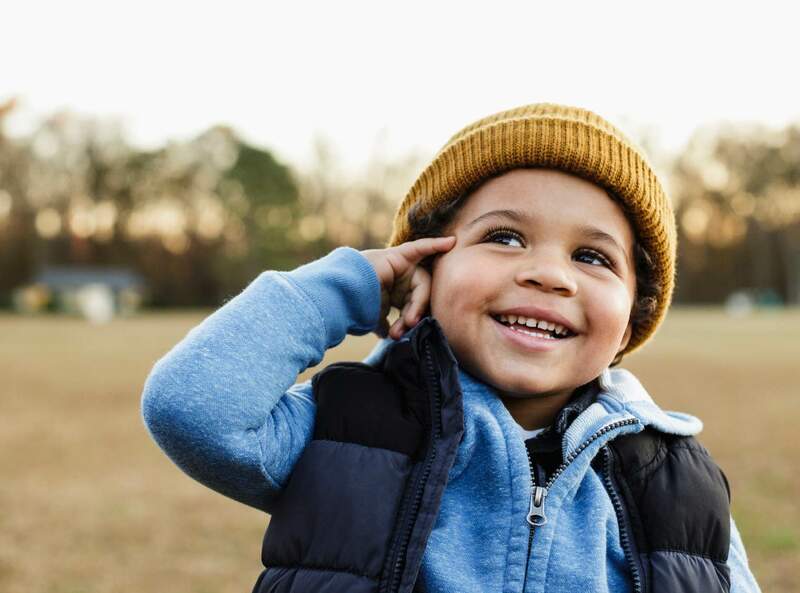 Using NEBA paired with a clinician’s diagnostic assessment can help parents and clinicians better understand what’s causing a child’s symptoms. We’re on a Mission. 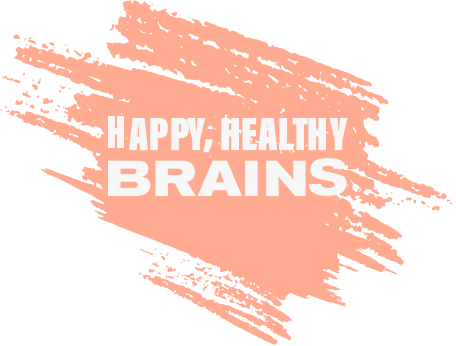 Our focus is helping kids have happy, healthy brains. Our method is through objective testing and smart nutritional choices. We developed the first ever neurological test to help doctors diagnose ADHD and, since then, we’ve worked with physicians, patients and parents to find healthy alternatives. For now there’s no perfect way to maintain brain health, but we are looking at innovative technologies and solutions every day. Join us! Studies have shown that Omega-3 fatty acids help promote brain health. EPA, another essential Omega-3, has been known to help with childhood behavior, focus and academic performance. DHA is an essential Omega-3 for pre-natal and early childhood brain development. And presumably, throughout life it must be consumed to maintain brain health. Find a NEBA health provider in your area and receive a $25 instant savings card!